"My dogs absolutely love her and not only does she take great care of them but she also has helped them by reinforcing some basic obedience training during their walks which has helped tremendously with our overly excited pooches." We serve PARTS of Gilbert, Chandler, Higley, Queen Creek, and Mesa! Pet Sitter Pro! specializes in both bully breeds and senior pets! Sabrina started in rescue, specifically pit bull rescue, so she is more than capable of handling strong dogs. She also has a soft spot for senior animals and those who need medication or additional care. Pet Sitter Pro! 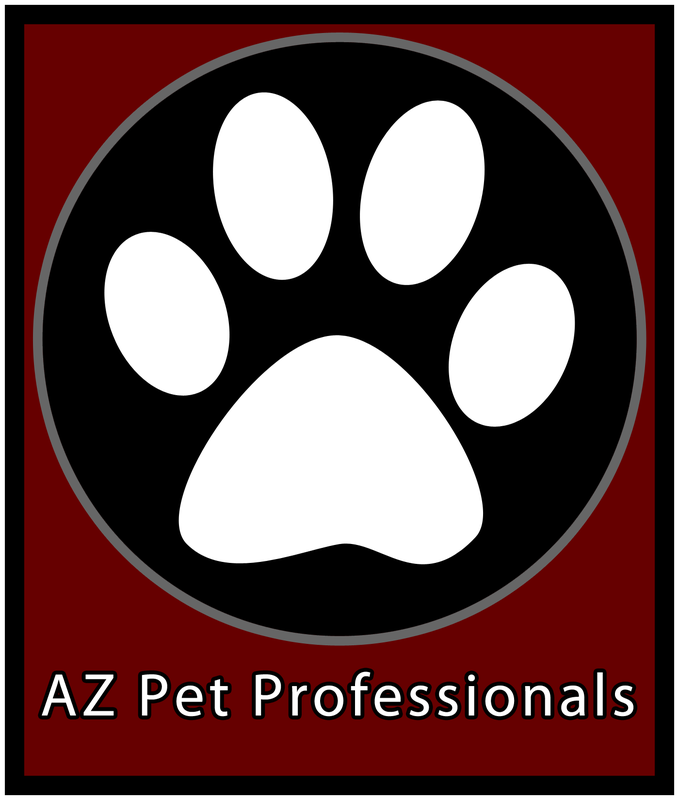 offers personalized in-home pet sitting, overnights, pet transportation, and dog walking services for vacationers as well as the busy professional in Gilbert, AZ and surrounding communities. With Pet Sitter Pro! you can be sure that your pets will be well cared for as well as well loved even when you’re not home. 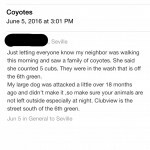 What sets Pet Sitter Pro! apart from other pet sitters? All breeds welcome! I especially have a soft spot for bully breeds (pit bulls, mastiffs, Dogo Argentinos, Boxers, American Bulldogs, Dogue de Bordeauxs, Staffordshire Terriers, Bull Terriers, etc.) Training reinforcement walks are available! I am competent and comfortable handling your pets’ medical issues. Do you have a diabetic pet? Does your pet need time-sensitive medications? Does your senior pet require additional care and attention? I am comfortable with handling a raw or other home-prepared diet. If you are interested in learning how to feed your pet a species-appropriate diet, I am happy to lead you in the right direction! Do you minimally vaccinate or not at all? Leaving your pets in your home while you’re away affords you the opportunity to make the right vaccination choices for your pet, not for your boarding facility.